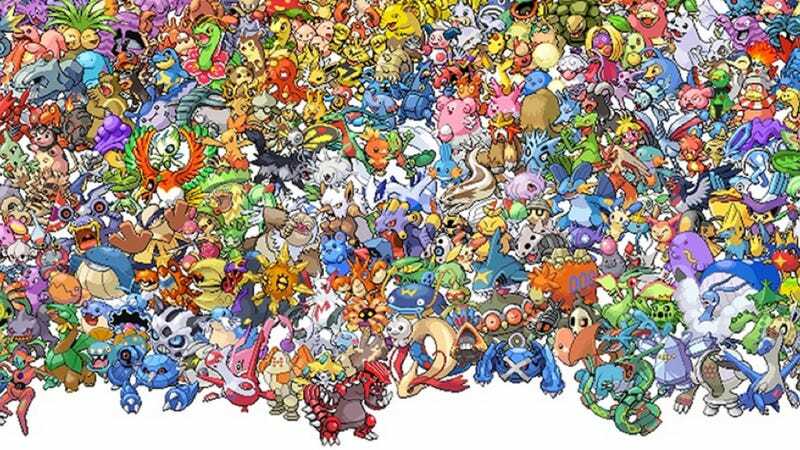 Where’s Pikachu? Others have been finding the character. Maybe you can, too! Believe in yourself. I do. So far, the image has been retweeted over ten thousand times.